Food manufacturers are legally required to tell consumers what’s going into their food, but they don’t make it easy. Oftentimes, it can be tough to make heads or tails of exactly what they mean. Here are some easy tips to keep in mind the next time you’re buying groceries. Start by looking at serving sizes. 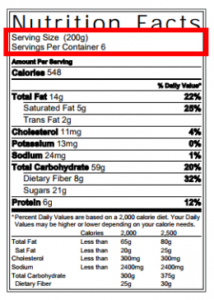 Food packaging often lists nutritional content using two measurements: a recommended serving size and a standardized measurement (100 grams, 1 cup, 100ml). Pay extra attention to how large the listed serving size is. Manufacturers sometimes underestimate this to make the food seem healthier. By being attentive to the size of your own portions, you will be able to better estimate the food content. The next thing you should be doing is to check the amount of calories there are in one serving and how much of that consists of fat. If saturated fat or trans-fat make up most of the fat content, it’s probably healthier to find an alternative instead. As a quick rule of thumb for calories per serving: 40 calories is a low amount, 100 calories is moderate and anything with 400 calories or more is high. Surplus calories translate into weight gain, so aim to get enough or just below on a daily basis. You can use a calorie calculator to estimate your daily energy needs. 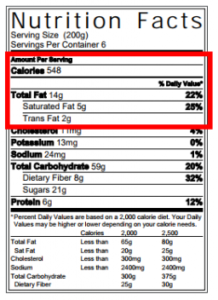 Now we’re getting into the middle section of the label which lists nutritional content. Aim to avoid foods with high concentrations of trans fats, saturated fats, cholesterol and sodium as an excess of these substances can cause health problems (In red). Substances which you should be getting more of are things like fiber, calcium, iron, other minerals, and vitamins (In green). 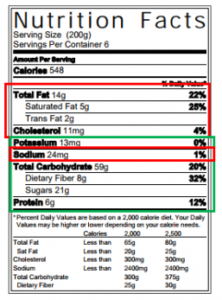 Even though nutrition labels do not list out the exact amount of ingredients, manufacturers list their ingredients by quantity, from the highest concentration to the lowest. The more things there are on the list, the more processed the food is. As the first three ingredients make up the majority of what you’re eating, look out for refined grains, sugar (or sugar substitutes) and hydrogenated oils in the top three ingredients.  Also keep an eye out for added sugars or syrups further down the list, manufacturers sometimes use multiple types of sugars to avoid it being in the top ingredients. The devil is in the details when it comes to food, so ignore the attractive front of food packaging and go straight to the back and read the nutritional label to know what you and your family will be consuming.  Here’s a label from Carver’s Homemade Nut Buttersthat we love! Alternatively, buy local produce. So fresh, it doesn’t even come with packaging.